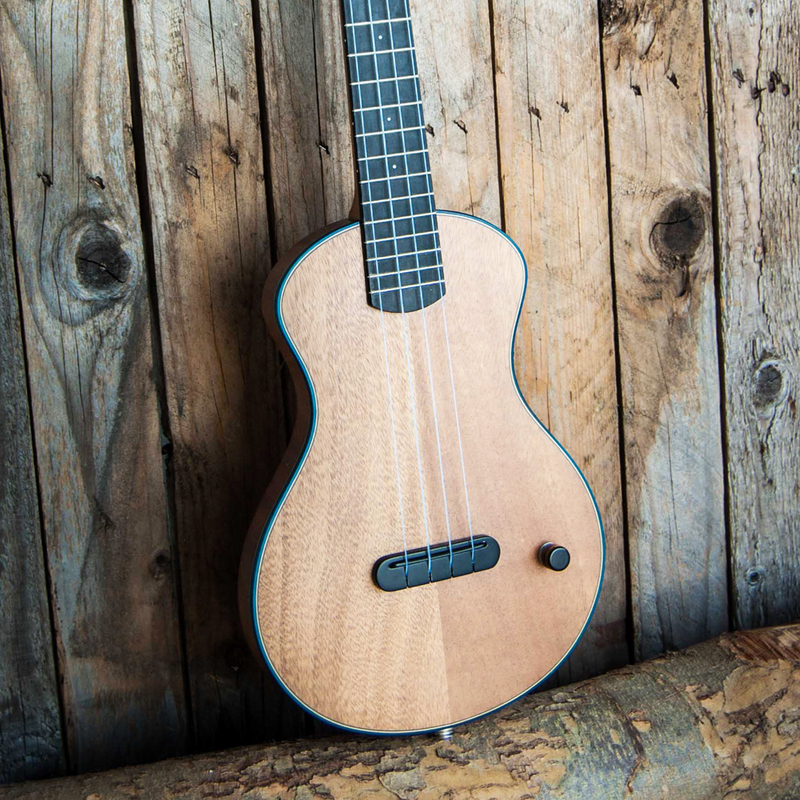 Elettrico is a solidbody ukulele mostly made of Mahogany. 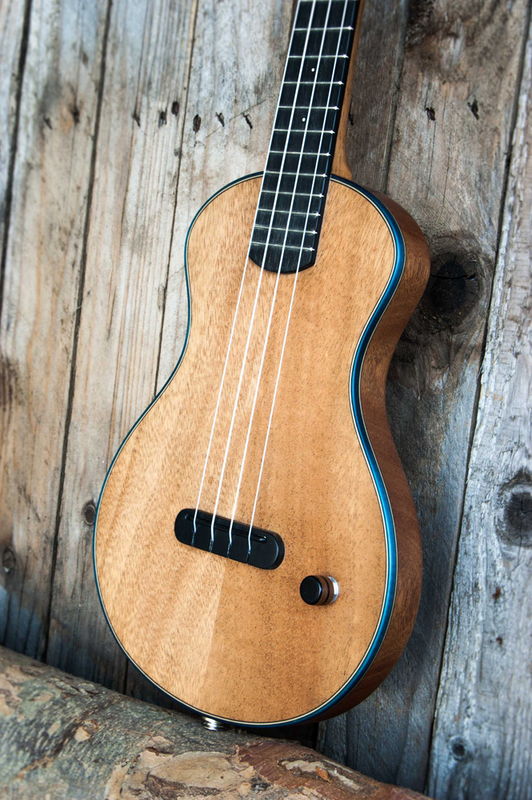 Dyed maple bindings give the uke a colorful personality, the look is very simple and minimal. It is equipped with passive piezo pickup that captures the strings’ vibrations giving back a surprisingly round and full sound. 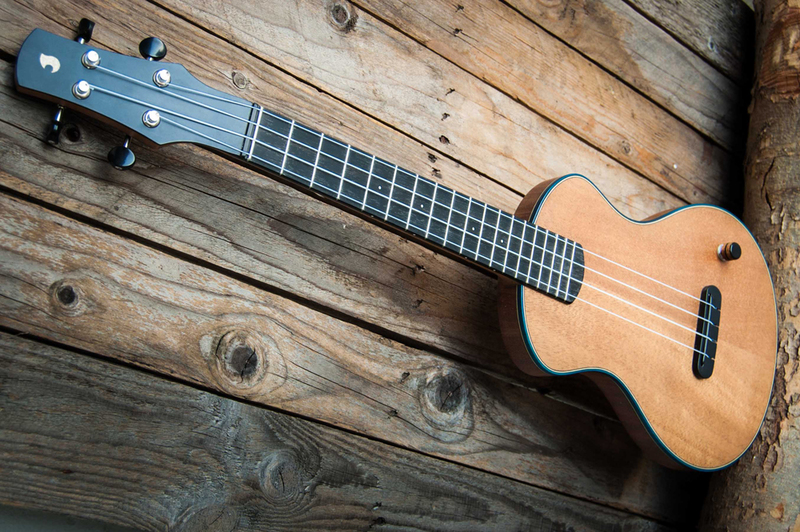 Passive undersaddle pickup with handy volume knob. 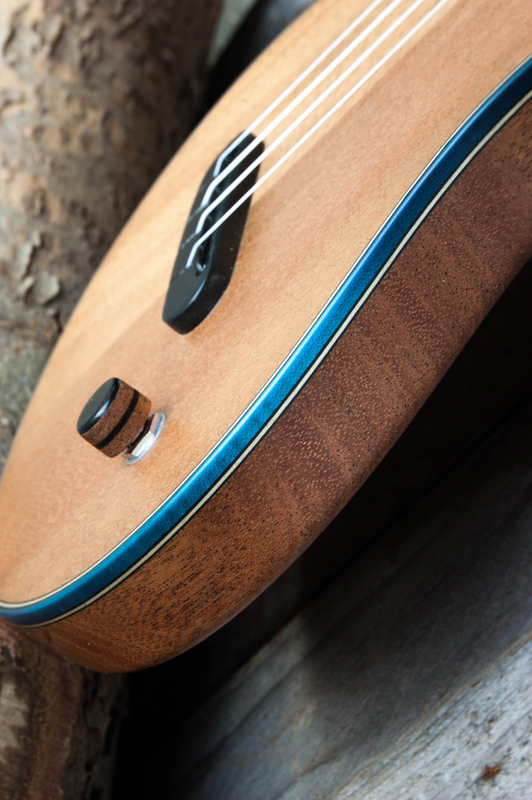 Elettrico’s bindings can be customized with various colors. 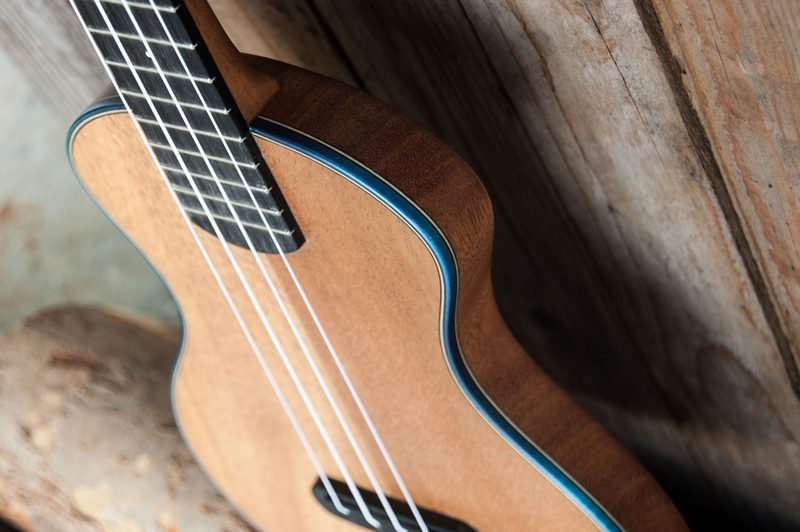 Please configure your ukulele by selecting the options, then click the “add to basket” button and proceed with the checkout, here you’ll find the shipping information. No payment will be needed in this first step: after the order confirmation I’ll get back to you with a quotation and Paypal payment request for the deposit (100€). Please be sure to read all the information about timing and sheduling in THIS PAGE.